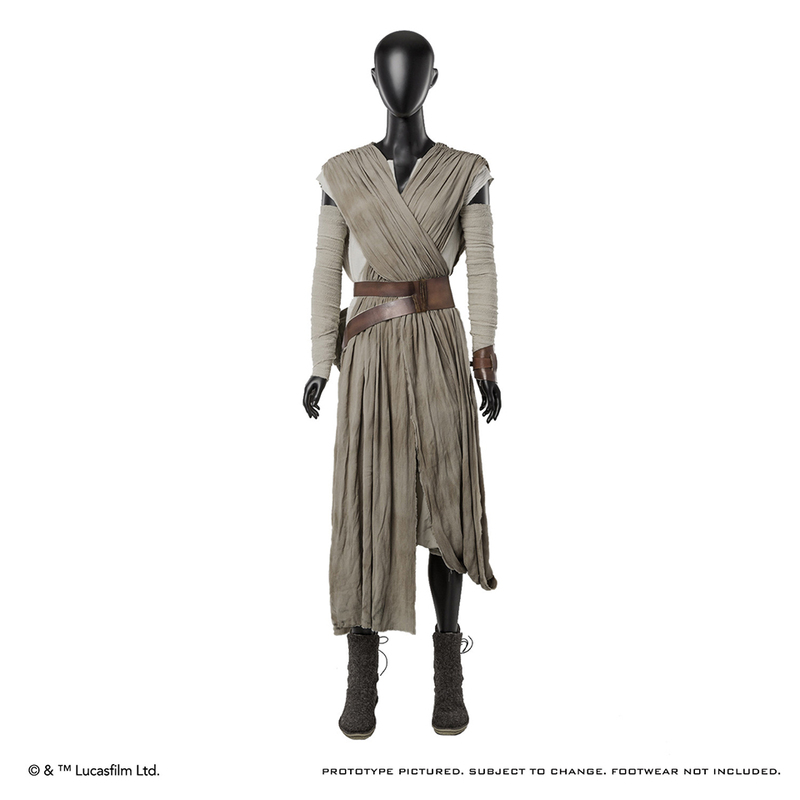 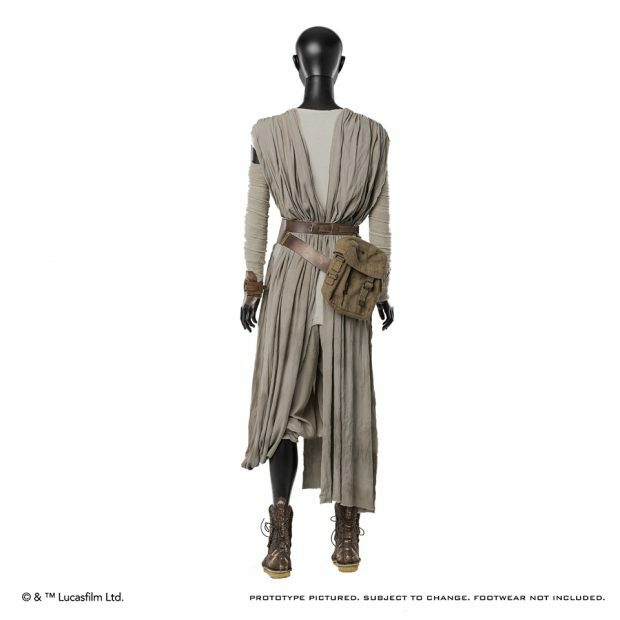 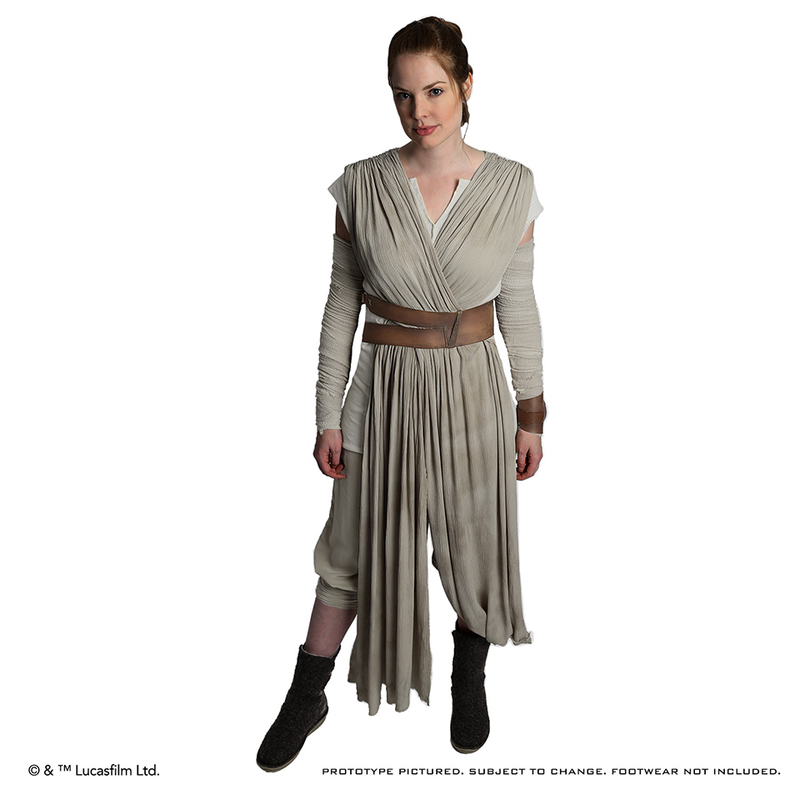 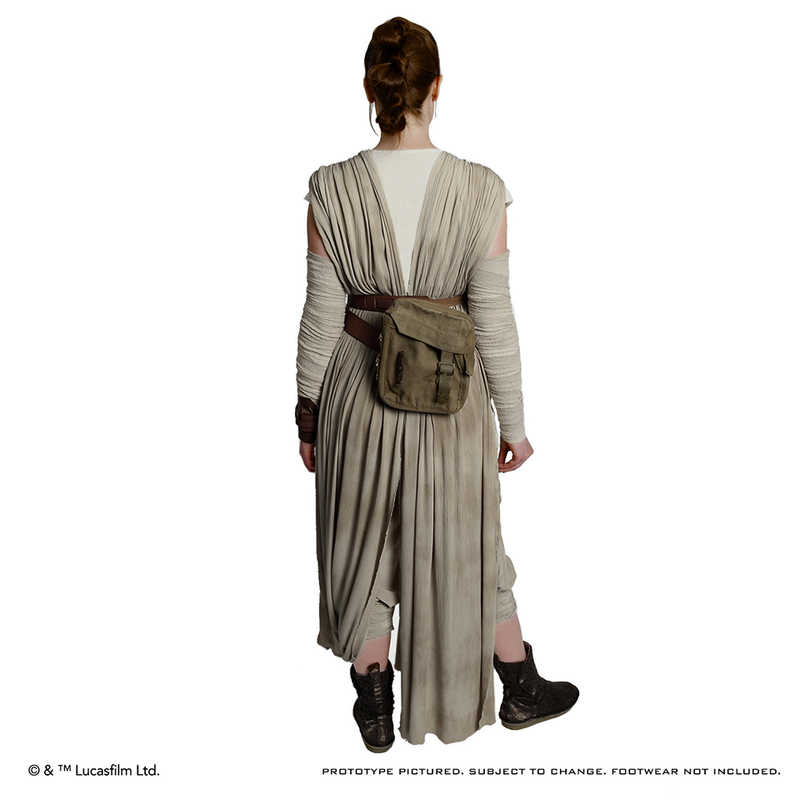 Replica maker Anovos is now taking pre-orders for a ready-to-wear ensemble of Rey’s desert garb from Star Wars: The Force Awakens. 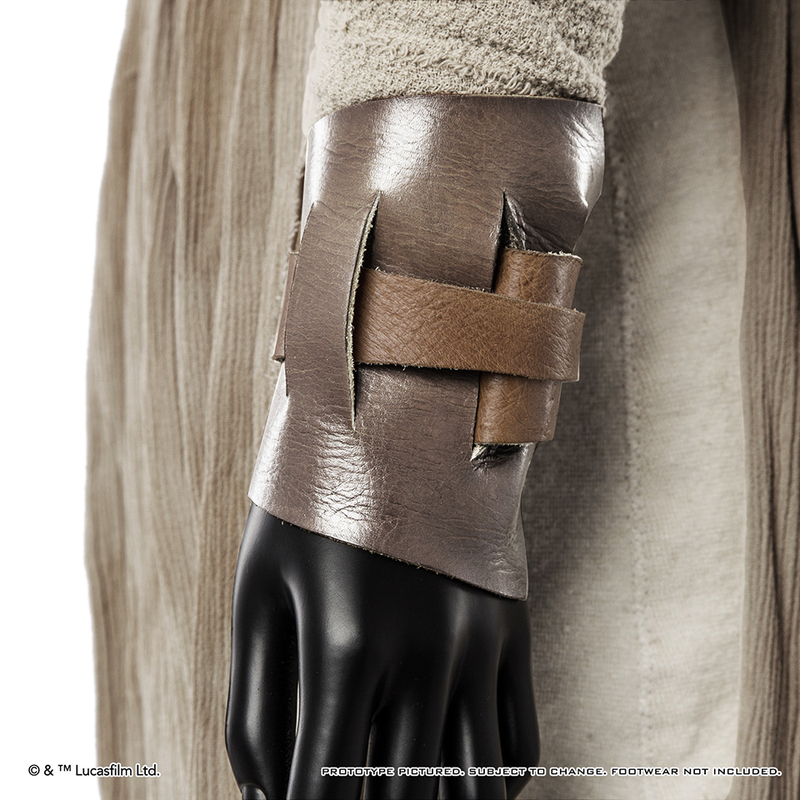 The replica’s details and colors are based on the costumes that were used in the movie. 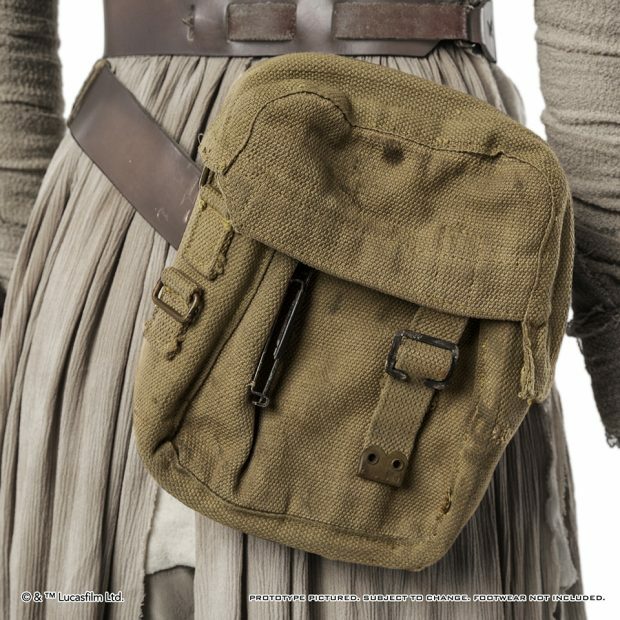 It consists of a viscose gauze dress, a Lycra shirt, crepe sleeves, silk pants, a wristlet and a belt that are both made of leather, and a canvas pouch. You’ll just have to get Rey’s turtle goggles, mask and shoes somewhere else. The set costs $600 (USD) and is set to arrive this October.